Whether you search online for “local HVAC companies” or “heating repair near me,” or you prefer finding an HVAC company by word of mouth, there are several invaluable characteristics you should look for in a company before you put your trust in it. Your home’s HVAC system is likely one of the biggest areas of concern when it comes to home maintenance and improvement. Not only does it use more energy than other aspects of your home, but it keeps you warm during the winter, cool during the summer, and also plays a role in maintaining your home’s air quality by circulating air through a filter and preventing humidity from concentrating in one area. 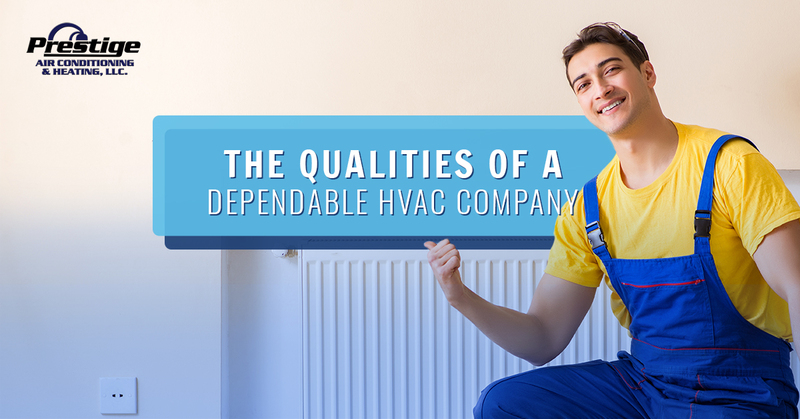 In this blog, we’re going to take a look at the top qualities of a great HVAC company so you never have to worry about these issues. 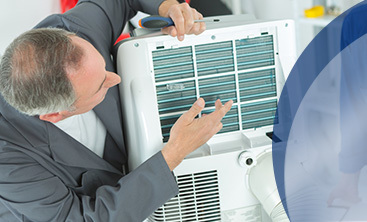 There’s no denying the importance of experience when it comes to heating and cooling services. The experience of your technician will determine their ability to diagnose any issues with your HVAC system, allow them to get the job done on time, and ensures their expertise with a variety of systems and situations. 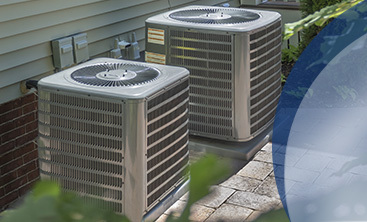 Here at Prestige Air Conditioning & Heating, LLC., we have 19 years of industry experience. We pride ourselves on being a family-owned and operated company that’s always been committed to customers in the Brooksville area. Let’s face it, plenty of heating and cooling companies out there have lied about their qualifications and abilities before, and unfortunately, many of them get away with it. One way to see if the company you’re dealing with is legitimate is to check their customer reviews. If you’d like to see our reviews here at Prestige Air Conditioning & Heating, visit our customer reviews page or visit us on Facebook. Not only do poorly installed heating and cooling systems rack up your energy bills, but it can cost a fortune to have them repaired or replaced. We understand the difficulty of trying to regulate your home’s temperature while saving money and that’s why our HVAC company looks for every opportunity possible to offer you a great deal on everything from a small repair, bi-yearly maintenance, or system replacements. It can be really frustrating calling an HVAC technician and having them come to your home, only to find out that they don’t work on your type of system, or they don’t have the right parts to get the job done. Not only have you wasted money on a service call, but you’ve wasted time that you could’ve spent working with a company that can handle any task you need. When you contact Prestige Air Conditioning & Heating, LLC., you’ll never have to worry about calling another HVAC company ever again. 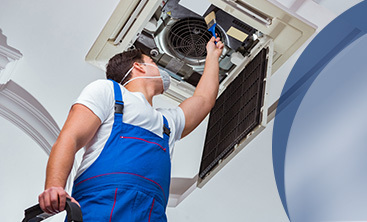 We have a comprehensive list of services including air conditioning and furnace repair, maintenance, and replacement, duct cleaning services, indoor air quality services, and much more. If you have any questions, give us a call today. "Every time I have used Prestige I received top notch service at a very reasonable price. They are very knowledgable and never try to sell anything you don't need. We also use Prestige to service AC units at our church. All experiences have been extremely positive. I highly recommend them." "I own a real estate company and have used Prestige for several years now. Always fantastic fast service. They schedule with my tenants and call me to let me know whats going on. If there is ever an issue they make it right." "I have used Prestige Air Conditioning and Heating LLC exclusively for several years. They have always been extremely prompt in attending to emergencies and their service is professional and reasonably priced. I highly recommend them and I have recommended them to my family and friends."